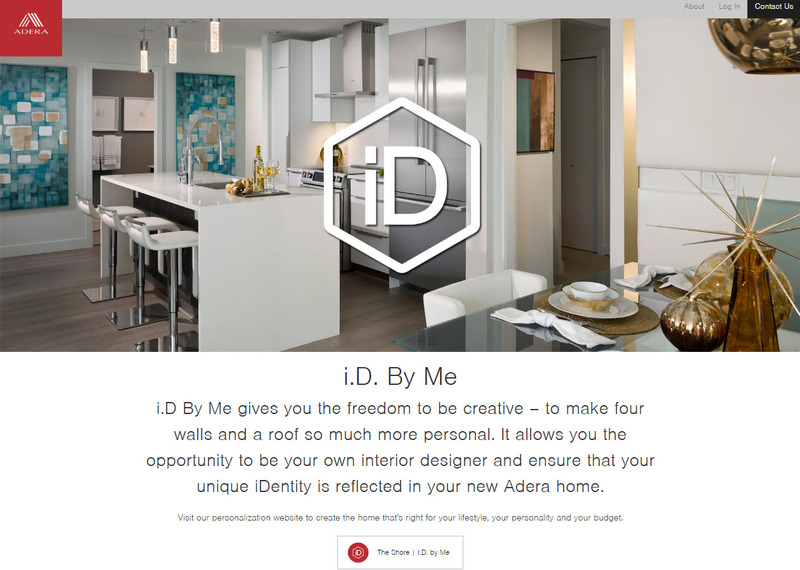 IDByME from Adera is a flagship online tool to help clients fully customize the condominium development they are interested in purchasing. 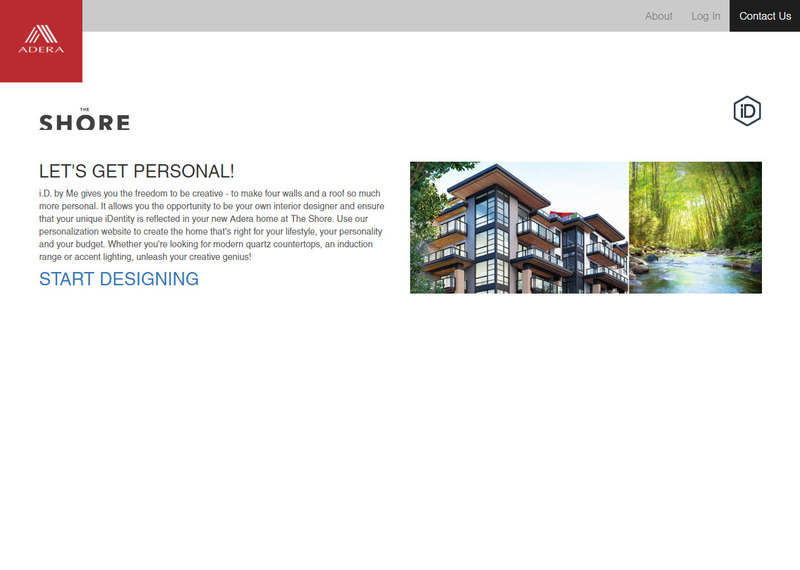 The main idea of the tool is to enhance the client / seller experience and to facilitate the client to easily develop their dream condo. 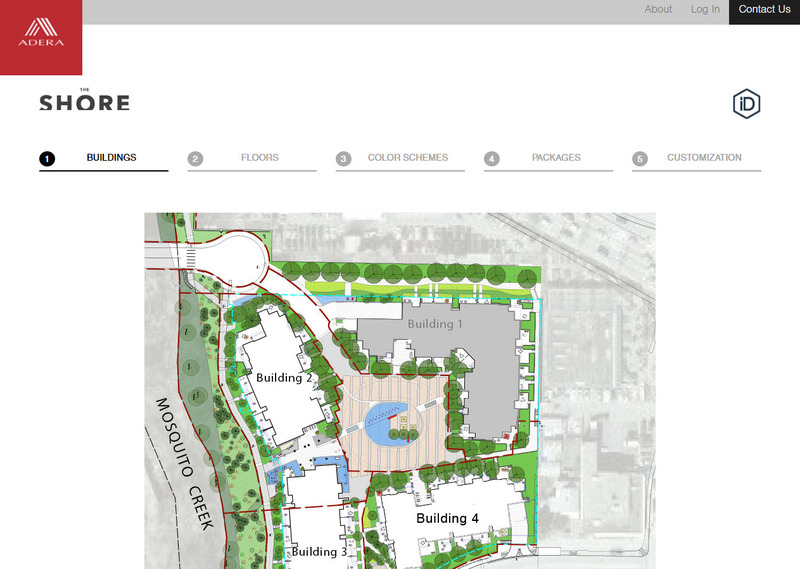 The client can select the building, floor and unit they want to purchase and then the customization begins! 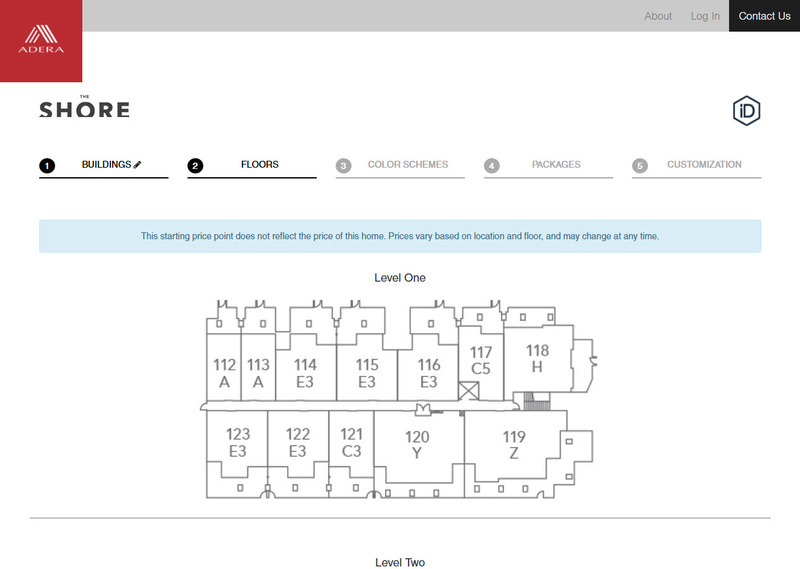 The clients can choose the kitchen fittings and style, utilities, flooring, windows and more! At the end of the process the customer can review their selections and view the cost for the change order to their condominium. 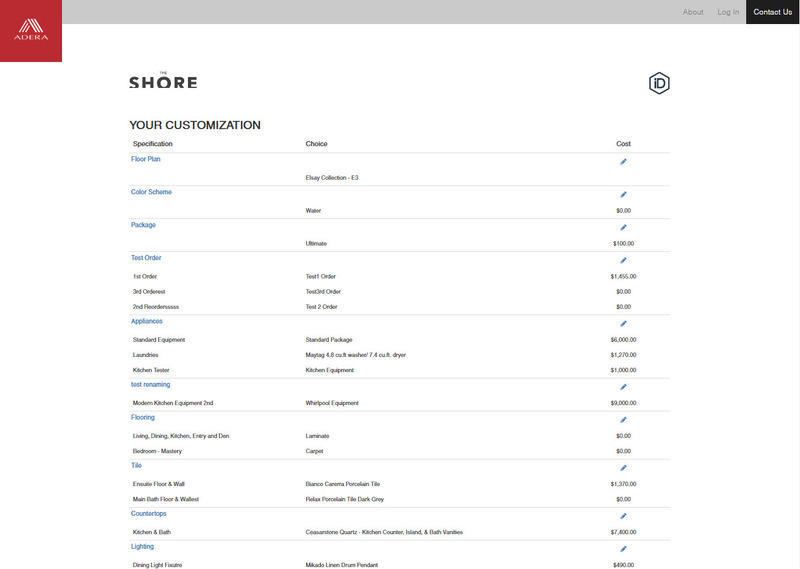 Orders and processed, accepted and then that’s when the real customization begins! Adera worked with Rotati Consulting to produce an upgrade to their existing product IDByME. Adera wanted to improve the client / sales relationship and make it easier for Adera administration to update the development properties available and the options within them. 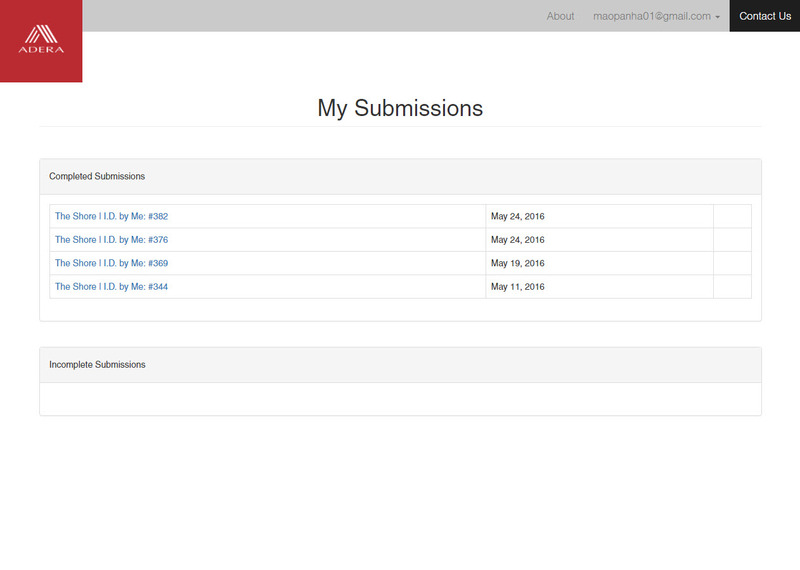 Rotati started by analysing the existing system to determine the best approach for database and UI design. Rotati produced rich mockups of the new system for Adera to ensure that the new concept was well understood. The process was accepted and development of the new system began. The administration system was built and tested by Adera and the sales front end tried out with the sales team. The system is now fully live and being used on a daily basis and has significantly improved the buying experience for Adera customers as well as the ease which Adera can maintain the products.